The name originates from nearby Camp Logan, a World War I-era U.S. Army training camp, which was replaced by Memorial Park after the war. The "Rice" in Rice Military comes from the family that used to own the area. One of the most popular of the Rices, William Marsh Rice, left behind a fortune to found Rice University. Bankers Trust Co. paid $54,425 ($743,300 in current money) to the Rice family and another party for the entire area that would become Rice Military." 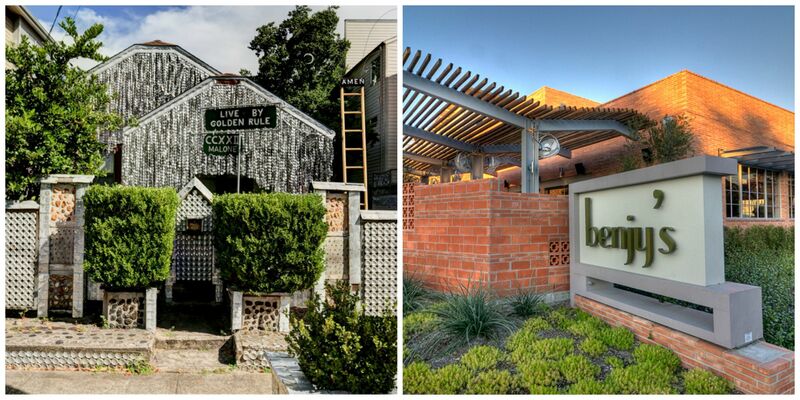 Betty L. Martin of the Houston Chronicle said in 2008 that Rice Military as a "once-rural community built more than 80 years ago that featured neighborhood stores and blue-collar bungalows on tree-lined streets." Around the 1990s artists began arriving in the area and caused it to change. 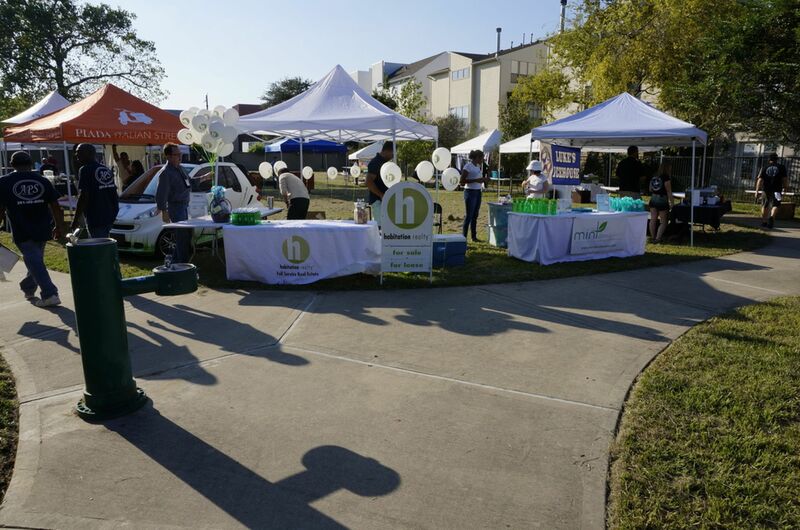 By 2003 many young professionals moved to Rice Military to be in proximity to restaurants, theaters, and Memorial Park. 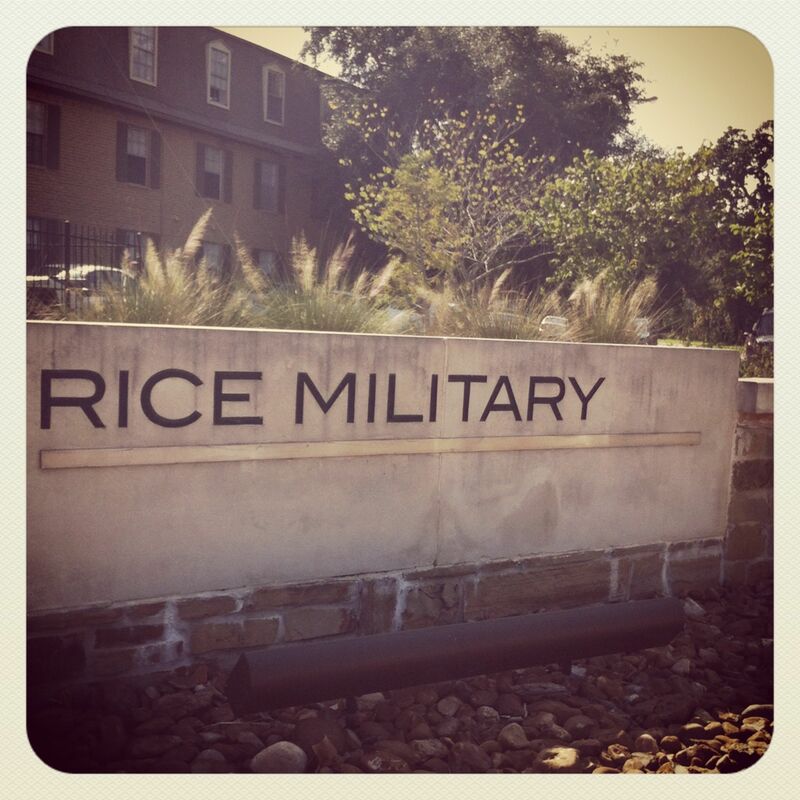 During that year, Tim Bammel, a real estate agent working for Martha Turner Properties quoted in the Houston Chronicle, said that Rice Military became "a real urban center." In 2003 the community was trying to have a roundabout at Washington Avenue and Westcott Street created; that roundabout would link Rice Military with Downtown Houston. In 2008 Martin said that due to the large amount of development, the neighborhood was "nearly at capacity", forcing developers to begin developing surrounding subdivisions. Around that period residents of Rice Military campaigned to have a grocery store built in an area between I-10 (Katy Freeway) and Washington Avenue. 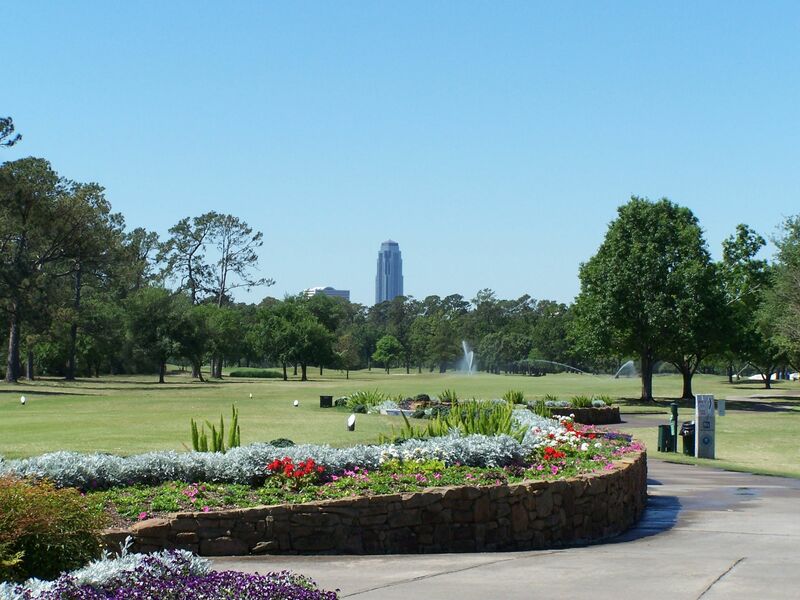 The community is in proximity to Memorial Park and River Oaks. David Walter, a Rice Military resident quoted in the Houston Chronicle, said that one could travel to Downtown Houston from Rice Military in five minutes. The boundaries of the Rice Military neighborhood are Washington Avenue on the north, Memorial Drive on the south, Shepherd Drive on the east, and Westcott Street on the west.